Avid readers tend to carry a very special trait. We are the daydreamers. We are the ones who can come up with a thousand scenarios and the ones who will mourn a fictional character. Reading is more than a hobby. It gives us hope and inspiration. It opens our mind to things we had never thought of before and worlds where we can get lost in. It is only natural then, that we would want our children to have that same love for reading. 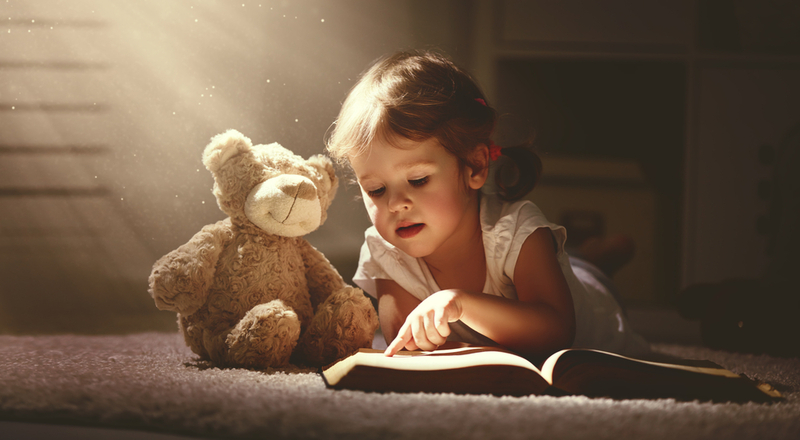 Researchers have found that reading to our children should start as early as when the baby is in the womb, mainly because when we read, our tone changes and babies can listen to our voice. 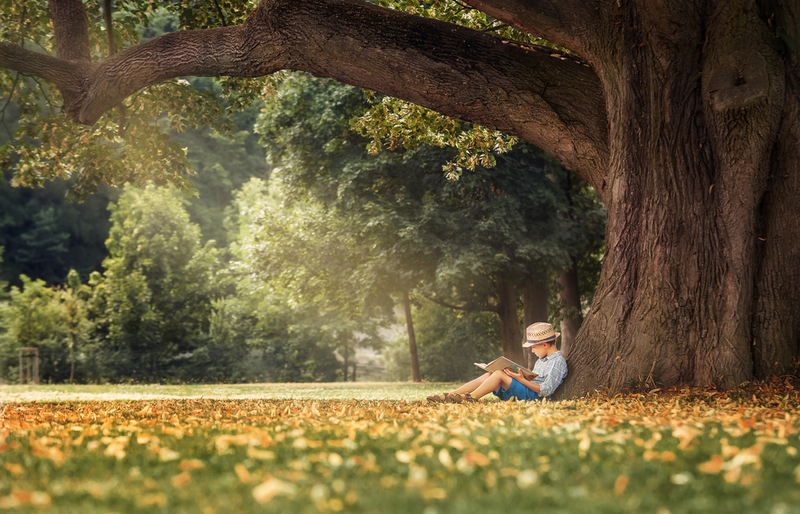 Reading is a way for us to build a stronger bond with our children as we slow down, open the book and have a more peaceful moment to spend together during the day. Books ignite our children’s imagination and they will learn to be more empathic as they read about people who are different from them — people of different cultures and ways of life. Books also arm children with stronger literacy skills, which is especially important, seeing as 34 percent of children entering kindergarten have been found to lack basic language skills. 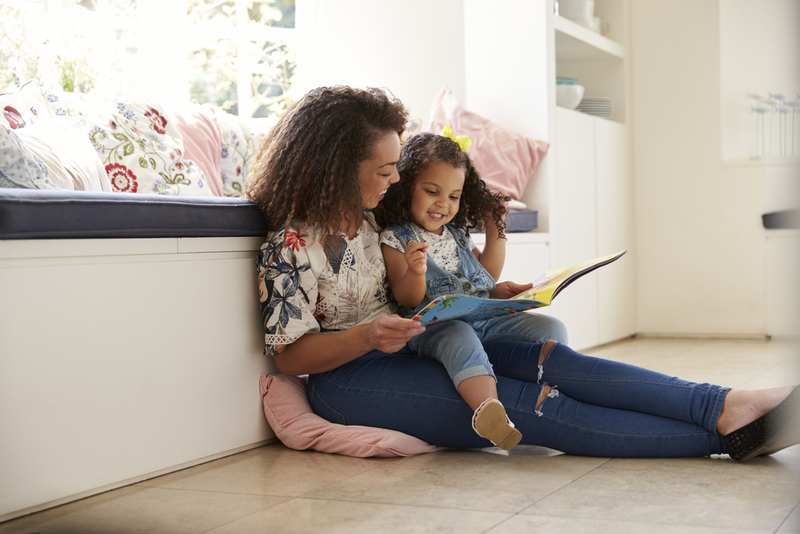 Reading them Dr. Suess or The Little Prince is a magical reading experience in itself but what personalized books can do is to get your kids to create a more profound connection with reading. Having them be the stars of a magical story is a way to ensure that reading will become an immersive experience for them and a more interesting way to spend time. With personalized books, you can choose to tell them the story you want. You can have them learn about their family’s history in a more exciting way or you can put them in situations that are out of this world. It is a medium where they can learn to deal with challenges and strange situations in a safe environment and learn how to think logically along the way. Children today are tempted by the fleeting entertainment of iPads and TVs. Give them the tools they need to fall in love with reading. And, of course, an even better way to inspire younger children is to read to them every night before they go to sleep. With a personalized book, they’ll dream themselves into every story you tell.